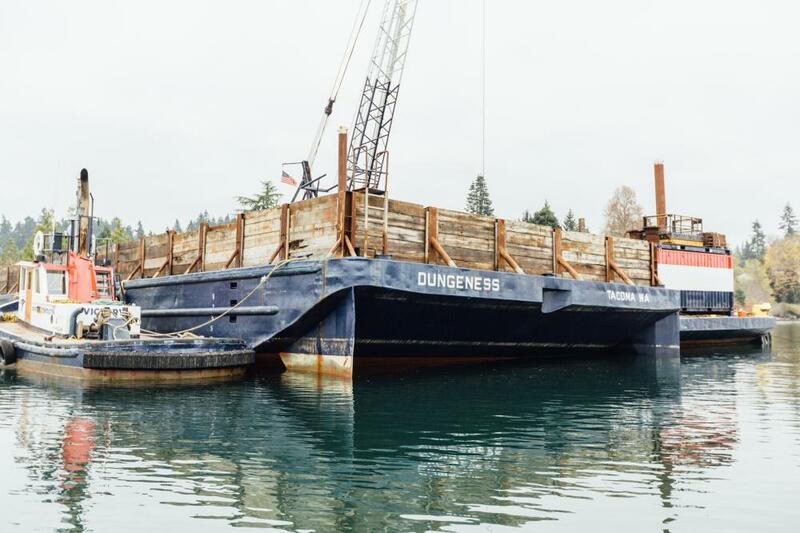 The largest of the American Construction Company flat deck barges, the Dungeness has a nearly 2,000 ton deadweight capacity. 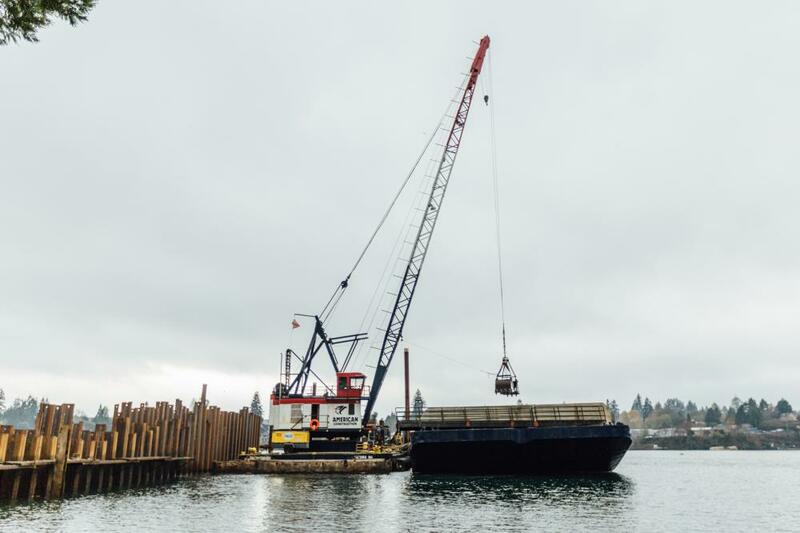 It has been used to transport extremely large and heavy items in Washington and Oregon such as the Port Townsend Ferry Transfer Span, beams for the 520 west connection project and more. This barge has proved to be a great asset to the American Construction floating fleet.